That’s how I feel about Wellington, NZ. 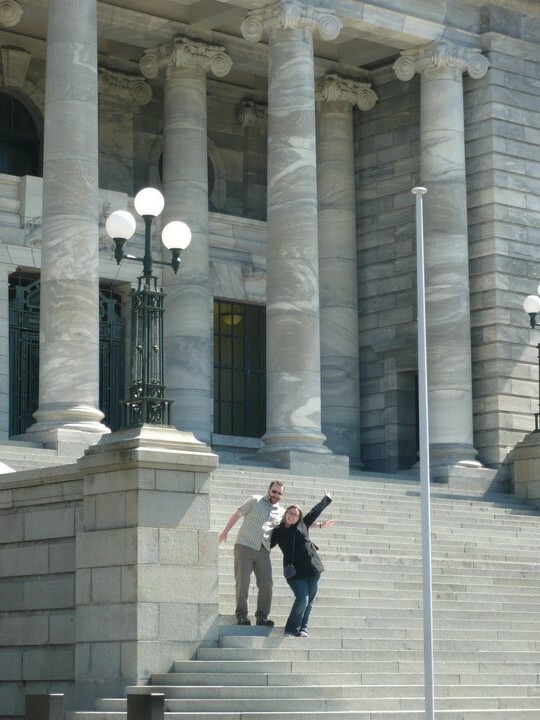 Husband and I were lucky enough to visit the North Island of New Zealand in 2010. It was a wonderful experience, made more wonderful by the fact that we were visiting our dear friends who had emigrated there the year before. They were our tour guides and hosts for two weeks. They drove us around, showed us the sights and gave us an insight into how the other side of the world lives. 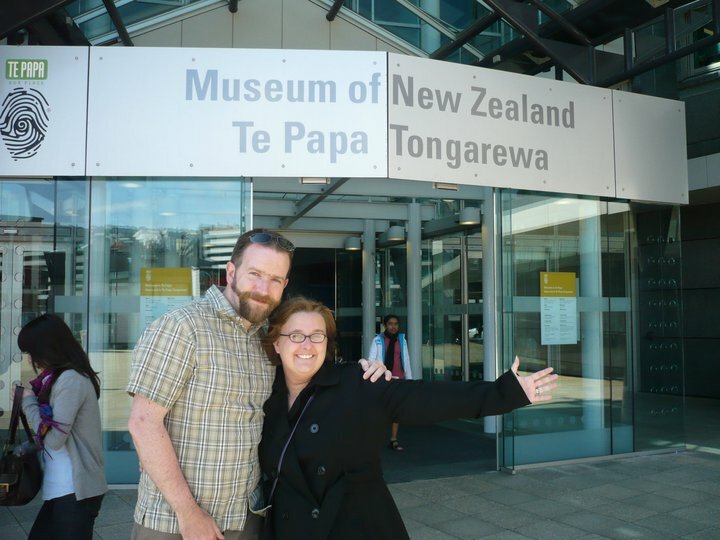 We flew into Auckland and during our 14 days there we visited Taupo, Rotorua, Tauranga, Napier and last but not least, Wellington. We were only in Wellington for 2 days but 4 years later and I still can’t stop thinking about the city. Over the past few months, building this blog and planning more adventures, she has been on my mind more than ever. I would love to go back and visit and we are saving every spare penny to be able to do so in the next couple of years. But why Wellington? What is so special about it compared to the rest of the most beautiful country in the world? 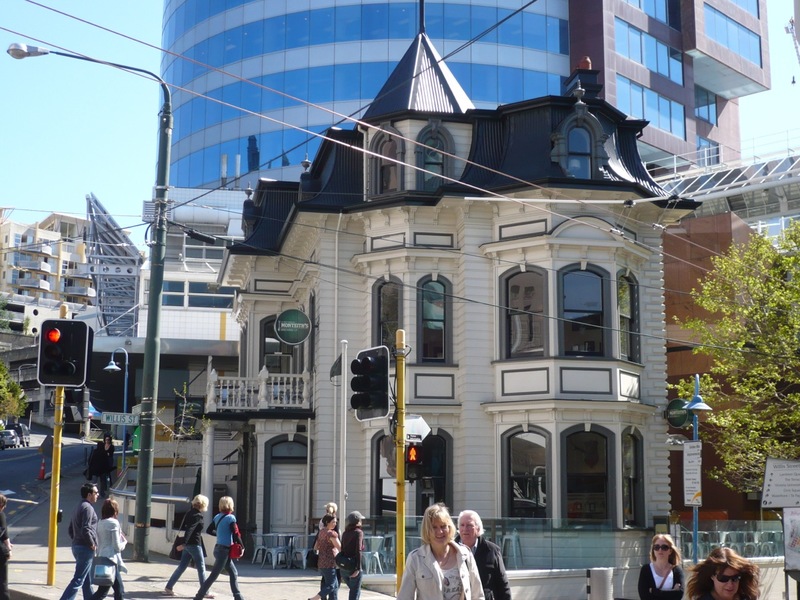 Wellington has an amazing mixture of architecture, from old rambling buildings to impressive works of art (like the Parliament buildings below). I loved the fact that you could turn a corner and see a really old looking building next to a new corporate looking one. 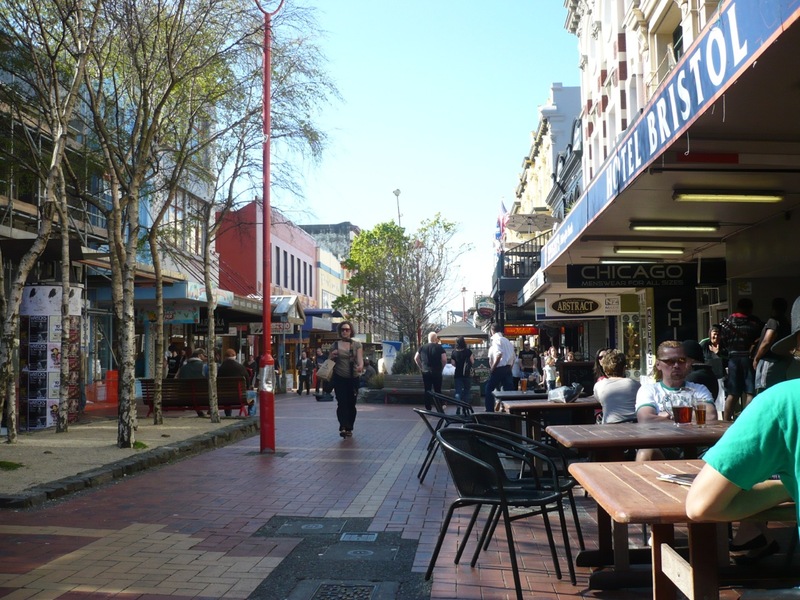 It gave the impression that Wellington had grown organically and the mix of buildings were very much like the mix of people – unique! Aussie band Airbourne are one of my FAVOURITE bands in the world and we were lucky enough to be in Wellington on the exact day that they were playing. 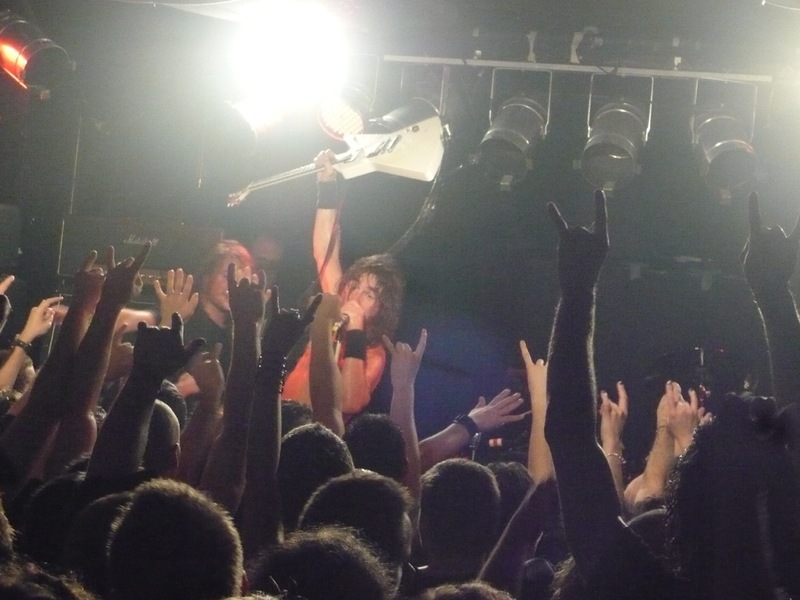 Now, I’ve seen Airbourne 5 times now but when they come to the UK they play in venues that hold 1,000 to 2,000 people. 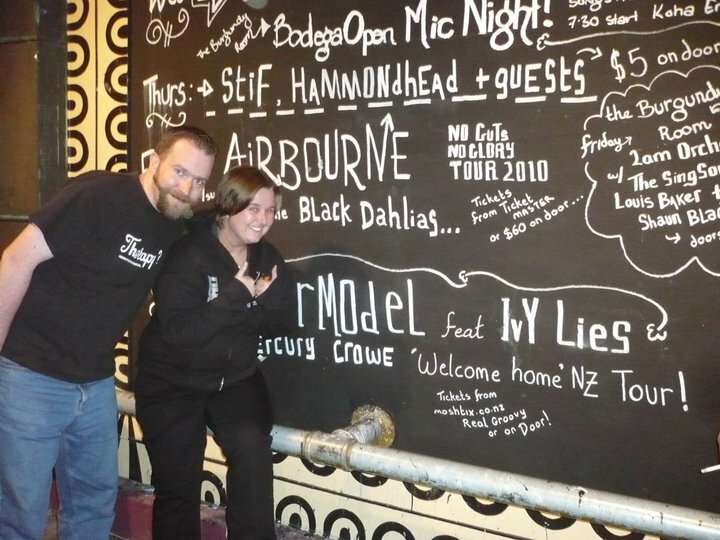 In Wellington, they played in a small club that couldn’t have had more then 300 people in it. After such an up-close-and-personal experience, every time I hear an Airbourne song I am transported back to a sweaty club with a bunch of hairy rockers just looking to have a good time – heaven! The best gig I’ve ever been to! I loved the cosmopolitan feel that came from being in a capital city in such a small geographical area. The fact that an amazing place like Cuba Street (the main eating/gathering place) was a stones throw away from national treasures like the Museum of New Zealand made me happier than I could ever say. 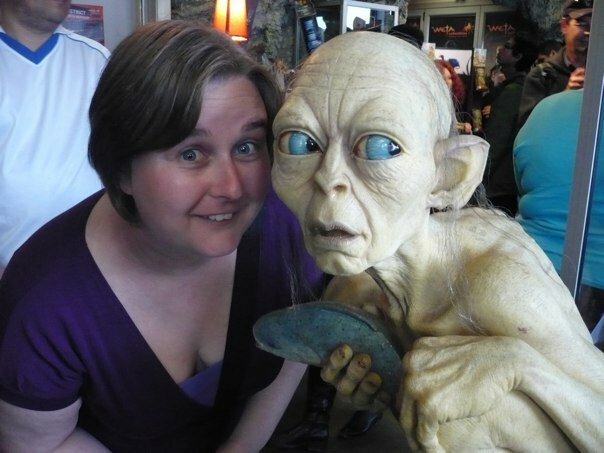 As a massive Lord of the Rings fan, it was such a treat to visit Weta Cave and find out all about the creation of the best film trilogy since Star Wars. New Zealand has become a Mecca for LotR fans and Wellington is definitely the best place to start if you want to find out more about how they used the country’s natural beauty and expertise to create a phenomena. I loved the fact that along with all this wonderful stuff and the creative vibe in the city, you could turn a corner and see this…. Have you ever been to a place that has stolen your heart? Is there a corner on earth that you feel is ‘yours’? Just found My Big Geek Adventure. 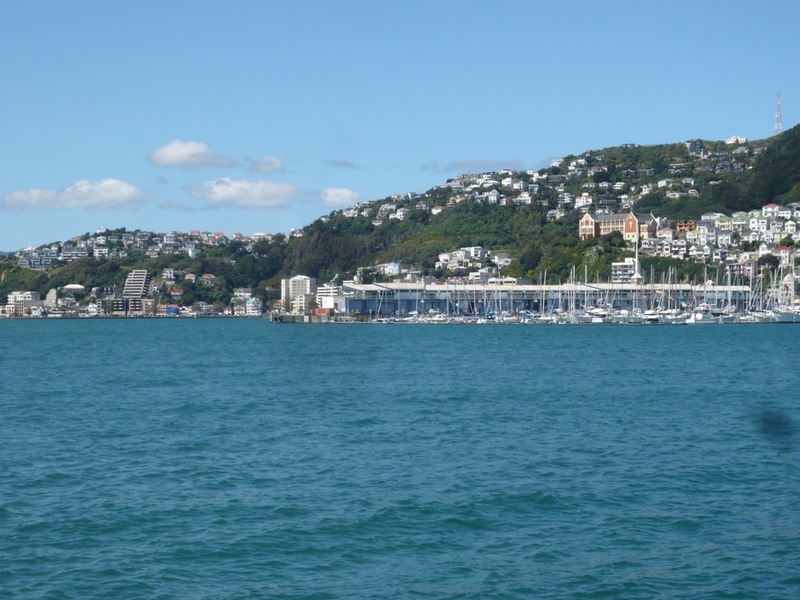 Great post highlighting the best of Wellington. I’d also add the vibrant culinary scene. With only a month left in this cool capital, I know I’ll yearn to come back. Thank you so much for reading and reblogging! I really appreciate it. I’m heading to your blog right now to read all about your Welly-adventures! Nice review! I’ll have to make it over; we’re doing Fiji now. Thanks for sharing and have a fun week.